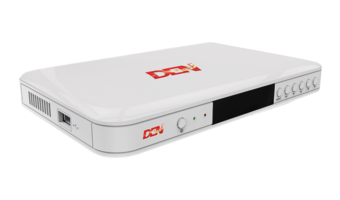 Of late, we have been hearing numerous rumours relating to Reliance Jio’s entry into the dish TV segment with the Jio Set-Top Box. However, all these days, they were nothing but mere speculations. That seems to be changing as we have the images of the product itself. And, as it turns out, Jio’s offering looks like any other STB available in the market with basic functionalities. 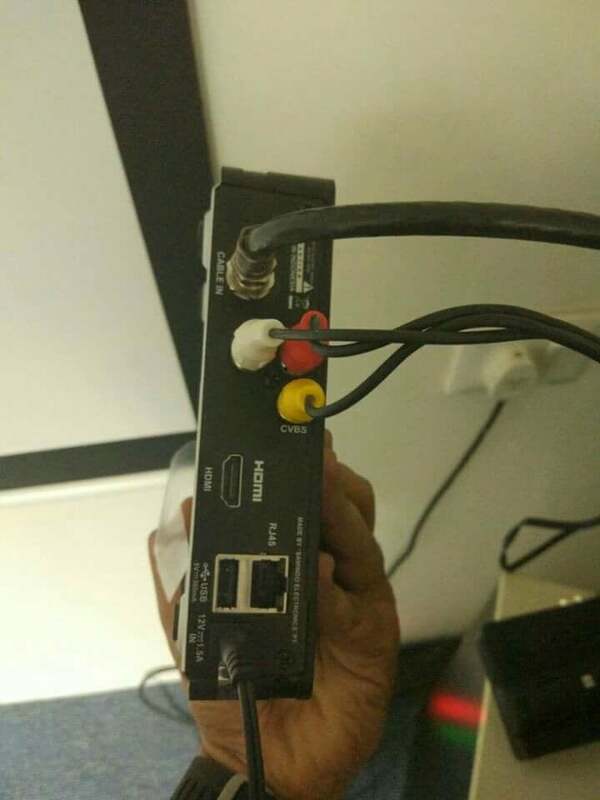 As it’s clearly visible from the images, the set-top box is “Not for Retail” which means the company is currently testing the unit internally, DTHForum posted the pictures. The rear side of the Jio STB has various ports including the standard cable connector port, HDMI port, USB port, and audio, video output ports. 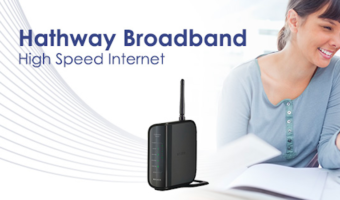 Also, there’s an Ethernet port, that allows you to plug-in your wired broadband cable right into the STB itself, which is common among current generation STBs. 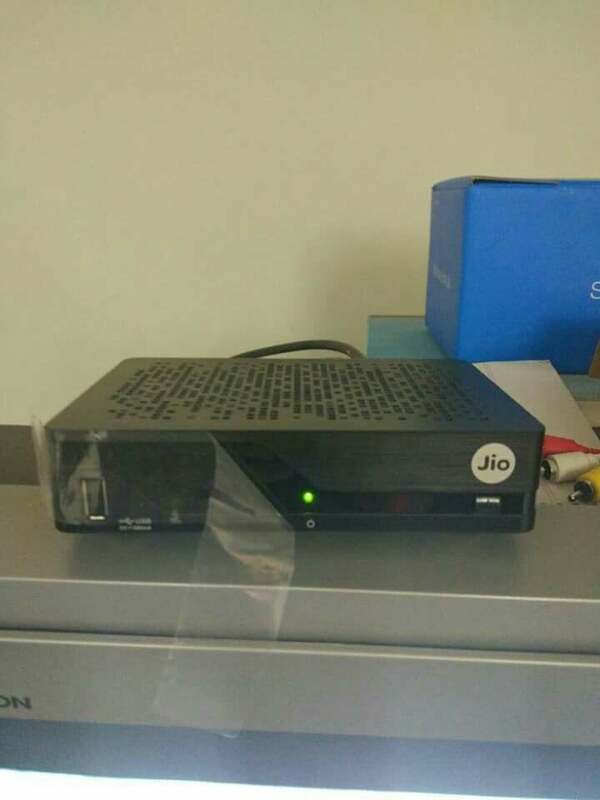 Interestingly, Jio is adding a USB port on the front side of the set-top box as well, which means you don’t have to fumble around with the wires at the back. Just connect the USB stick at the front. Also, Jio is said to include various other features such as ‘catch up,’ that essentially allows you to stream content from the past seven days. It is also said that Jio will initially offer 300 channels with more channels the following suit after the launch. 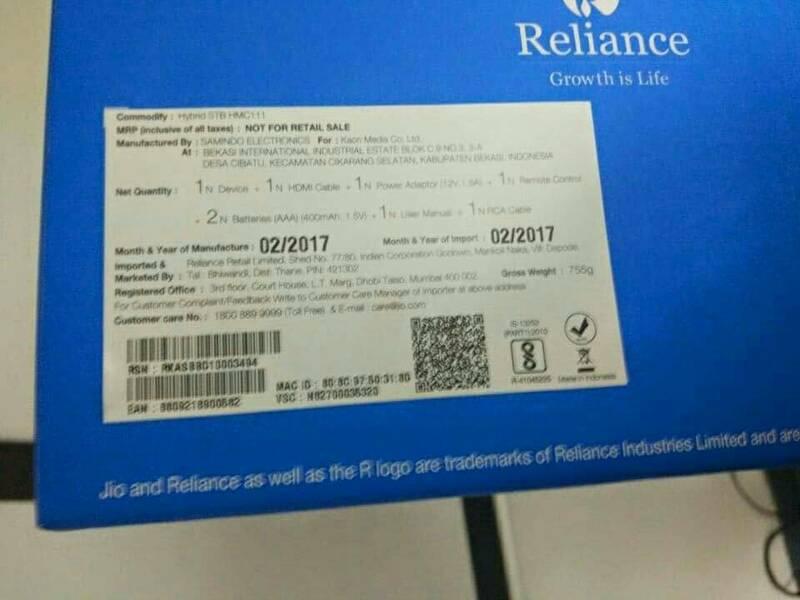 Reliance Jio Infocomm (RJIL) will provide the service for free, at least for the first three months to garner popularity, similar to what they did with the Jio 4G services. Jio might also partner with content providers such as Netflix, Amazon Video Prime, etc. to stream the content directly with the help of STB. 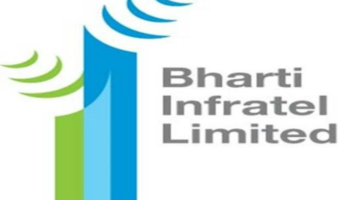 The new entrant has already partnered with India’s Hotstar and might allow users to watch Hotstar content from the STB itself. Besides Reliance Jio, Airtel is also planning to come out with a high-tech hybrid DTH STB exclusively with support for online streaming over Wi-Fi. It is said to have a dedicated ethernet port as well. 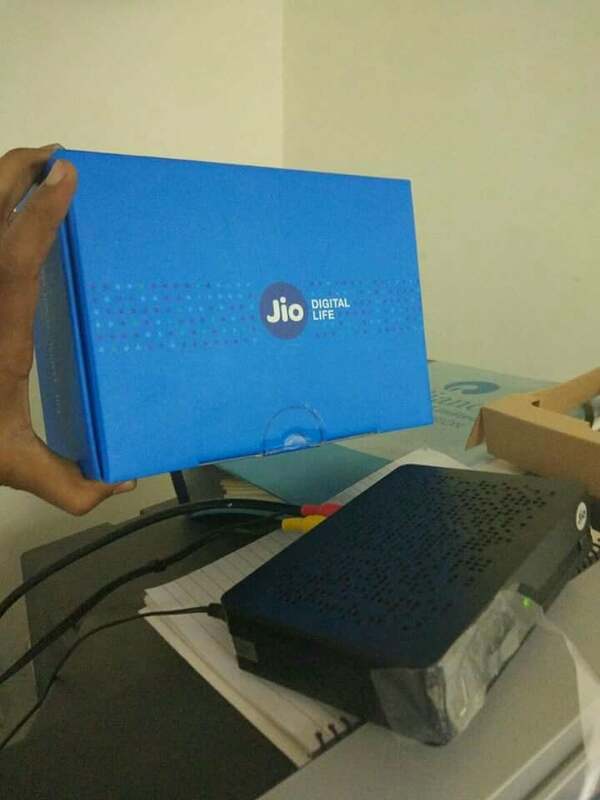 All said and done; we finally have the first real images of the upcoming Jio STB. This essentially means that the launch date of the service is nearing. Expect a significant disruption in the DTH segment in coming months. Sir muje yh set top box chahiy iski price kya h .isme channel kitne h .yh HD h ya normal isme package Kitne Ka h .